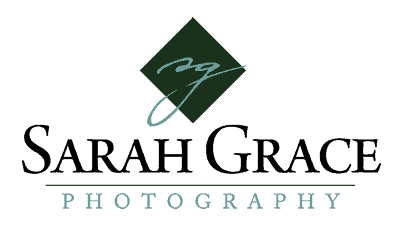 “Working with Sarah was so easy from day one. She was friendly and organized and knew what questions to ask us to get an idea of our expectations for our big day. On the day of our wedding, she arrived on time and ready to get started. While it was hard for me to navigate the day with so many to-do’s, she reached out to ask about my dress and where to find it to get photos. She had all the things I wanted photos of and had a timeline to capture them all. Even when I wanted to add a new picture of my sisters and myself, she squeezed it in to make sure it got completed. She saw things she wanted to capture in the moment and pulled us away to ensure we got the awesome photos, which I told her I wanted her to do. Certain moments of the day cannot be planned and I wanted to be sure to capture those special things with the perfect lighting/conditions in the moments they arise.